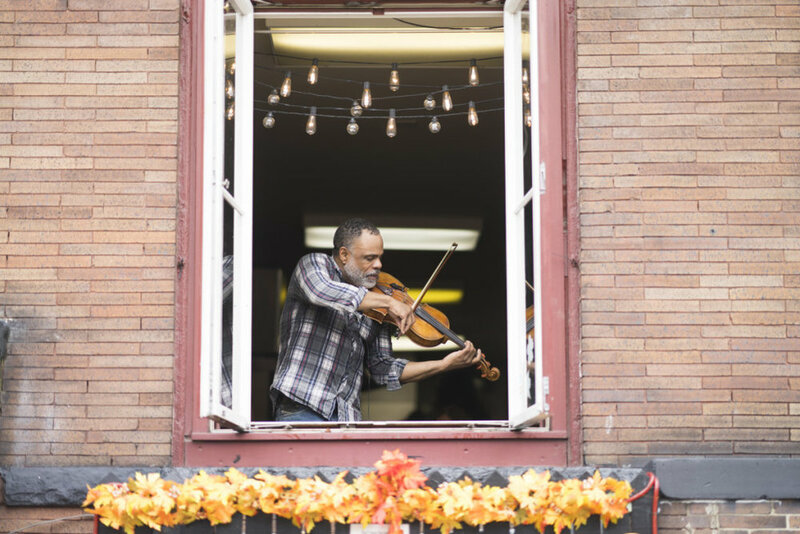 Join Adams Morgan for their annual PorchFest as live music takes over the neighborhood on over a dozen different porches, patios, stoops, etc. featuring the music of local bands! There will be maps available online and paper copies handed out at the corner of 18th and Columbia Road, NW on the day of the event.